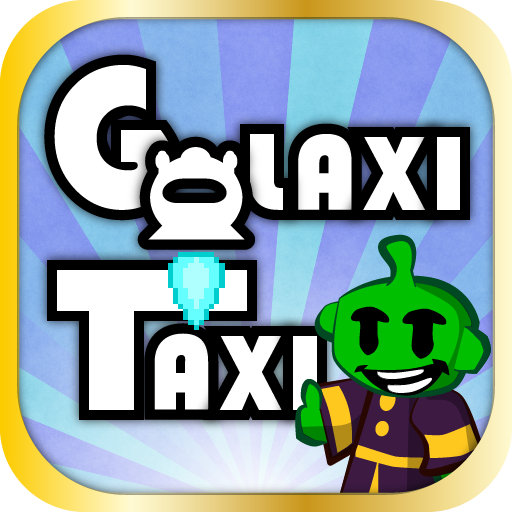 My iPad game GalaxiTaxi was released at 1st of May 2012. You can download it for $0.99/0.79€. 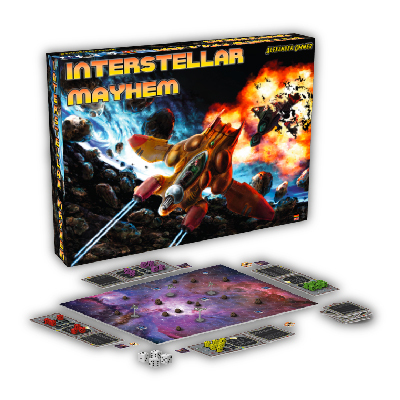 My boardgame Interstellar Mayhem was released October 2010. You can buy it at amazon.de, Soylent-Games.de, tellurian-games.de, Pegasus or ullyses for about 40 €. Megalopolis was released 2009. You can download it for the Xbox360 for 400 Microsoft Points in the Indie Store.